Low entry, flexible exit, diversified assets JOIN US Today! 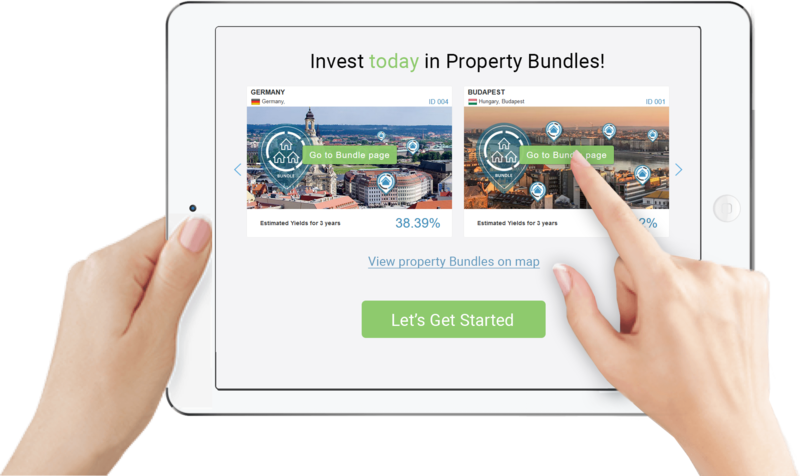 Invest today in Property Bundles! Property bundle is a logical set of real estate assets, grouped as a single investment package for investors. Your investment isn’t tied to a single specific property. Instead, property bundles can be extensive, with hundreds of yielding properties, providing a solid investment while reducing the risks of investing in a single property, or can consist of just a few properties to meet investor-specific goals. 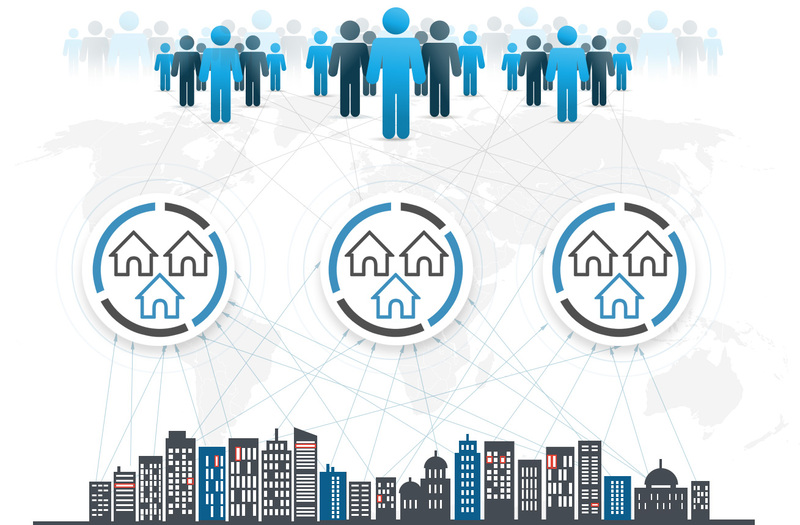 Property bundles are flexible and properties within a bundle can be from a diverse range of countries and continents, providing stability against regional crises, but can also be specific to a small geographical region, such as a city district. Investors are the owners of the Property Bundles while our partners are working for predefined fee's linked to the investor's success. Equity Gains Investors benefit when market values of properties rise.